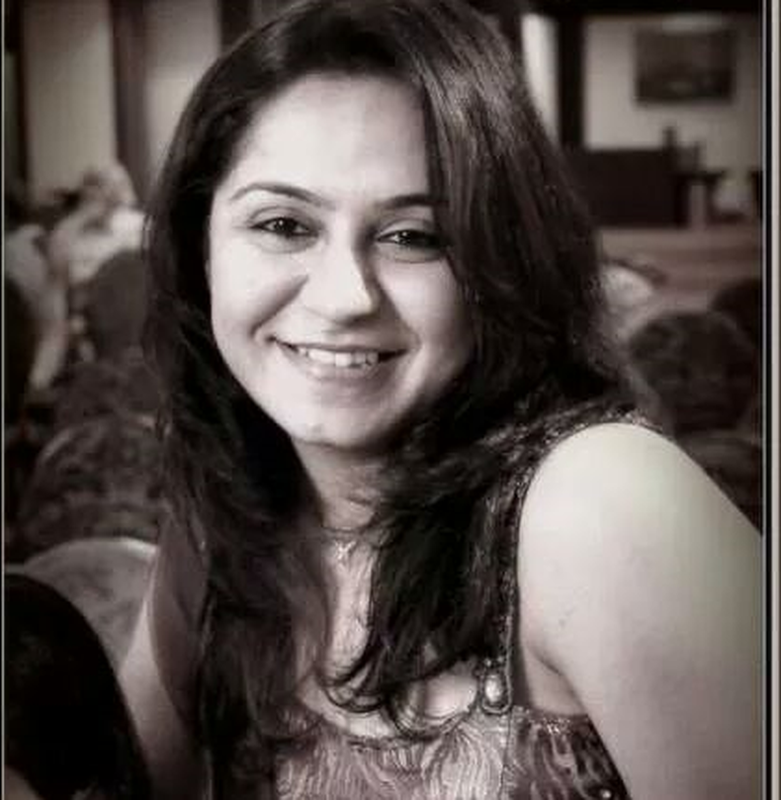 Khyati is an accomplished dietitian, menu designer, blogger and recipe developer. She is 30 years old and lives in Mumbai with her sall family with husband and 5 year old daughter. She is a PG in Clinical Nutrition. Balance..weight loss & more is an online weight loss & lifestyle management clinic. It is the brain child of Khyati Rupani, a Renowned Dietitian with an experience of 9 years in the field of health, food and nutrition. Having travelled widely and loves to experiment with food, she is helping people across the globe with their diet related issues with the foods available there locally. She was the Chief Dietitian at Lilavati Hospital (RKHS), one of the leading hospitals in India. She is one of the pioneers of health kitchens in the corporate sector. She has developed over 500 health recipes that are tasty and yet extremely healthy. She has authored a book 'Getting rid of Obesity' published by MBD Publication. She is on the panel of ECA 'Early Childhood Association' and babychakra. What is the story behind Balance Nutrition? After having a lovely baby, I resigned from the post of chief dietitian at lilavati hospital and was consulting a few corporates. The executives there were extremely busy to follow a text book diet chart and had many health disorders. It got me thinking that the traditional diet charts shall have to be modified and a more practical approach shall have to be used. TRAVEL/AIRPORT and HOLIDAY GUIDE – on similar lines I made a food guide for frequent travelers and those on a holiday. So the entire base of balance nutrition started developing and to my surprise, I had my 1st NRI client in JAN 2014!! She had read my updates on facebook page that I had made as a hobby. How do you see your business scale in three years from now? I am working towards making balance nutrition a full fledged company with a solid back end foundation. It shall have a CRM for managing clients and prospects. I wish to expand and have teams for website administration, social media and marketing ,accounts, admin, dietitians handling clients and senior dietitians doing latest research on health and wellness, planning menus and developing recipes. We also plan to start child nutrition and corporate nutrition too. So my team of 12 shall be a team of 50. What is work life balance for you? Being an e commerce business, we have work 24 hours. I am at present concentrating on building the core of the business and improvising the services to a class level. So I am spending more than 8 hours a day thinking or working on the website. Do not under estimate yourself and don’t let your domestic duties be an excuse for not being an entrepreneur. They are your strength. Being a working woman makes me a much better wife and mom. I am happy and hence my home is happier.